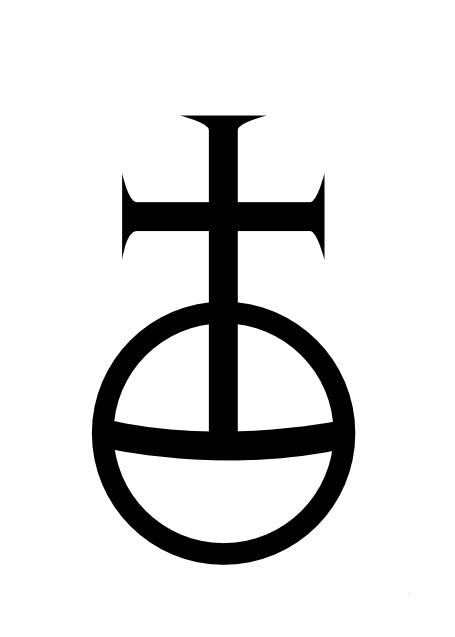 Today I wish to make an aside, and talk about one of my favorite Saints in the whole world, a true student of St. Joseph, and founder of the Carthusian Order, St. Bruno, of Cologne. I’m going to link to other sites that tell of his life better than I ever could, and a link to two Podcasts by Catholic Stuff You Should Know. I have a love for him because of the podcast, because of Chartreuse the liquor, and because his spirituality that he instilled in his order. St. Bruno wanted a simpler life, refused a bishopric, and was brought kicking and screaming to be an advisor to four popes. Yet even then he was able to create a second charterhouse in Italy, so he could live out his vocation. When you look at them, they are… Kind of useless. No, I have a protestant blog that talks about how they are a waste, and could contribute more to the world, while also recognizing the benefits of their prayer and living. St. Bruno craved solitude in a way unknown by Benedictines of the time. In fact, Bruno resembles more to Elijah, than to Benedict. Or perhaps, more to Jesus? Let me explain before I get Ora et labora’ d to death. See a theme? Alone. Remote. Removed. It might be easier to pray and focus when one is alone. But Joe, what about the movie Castaway? He was alone and went bananas! Yes, you are right, and it took a volleyball to keep him sane. What Jesus and Bruno pursued was God, something not in the movie. But Jesus and Bruno also knew that humanity is not meant to be alone. The Lanky Guys pod this week is very good at explaining it, so go listen to them. So Jesus had the apostles, so also Bruno founded a monastery of hermits, spending their time praying, and not socializing save once a week, living under a chosen rule, not a vow, of silence. And in the silence, you learn, and create that aloneness with the Lord even in community, while also maintaining a community for we are not meant to be alone. Also and much less well known is St. Bruno’s devotion to our Lady, and why his feast conveniently is just before Our Lady of the Rosary. Who stood, weeping, by the cross a the world was spinning out of control? Mary. 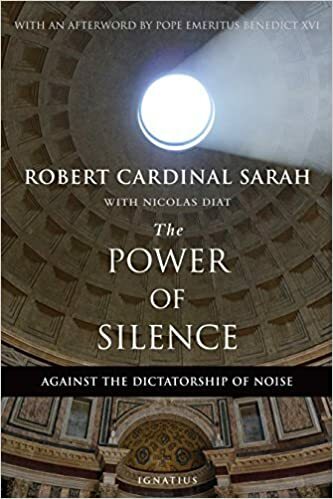 Cardinal Sarah speaks of silence as powerful. I have to read his book, and I’ll share what I learn from it, if you wish. But, more directly, I’m going to remove to a remote place, to try the silence for a while, to try to emulate St. Bruno a bit more. Even he, while learned and outspoken, realized prayer would be more efficacious, Mary at the feet of Jesus and not Martha. I’ve been really vocal and outspoken on here and social media. It isn’t helpful. It’s just virtue signaling. So, I’ll stop, and embrace the lack of speech God gifted me with to make a difference that way. Tomorrow is Our Lady of the Rosary, and Mel and my thirteenth anniversary! Please pray for us, and if you have the time, a rosary for us! Previous postEveryone, let’s play charades!